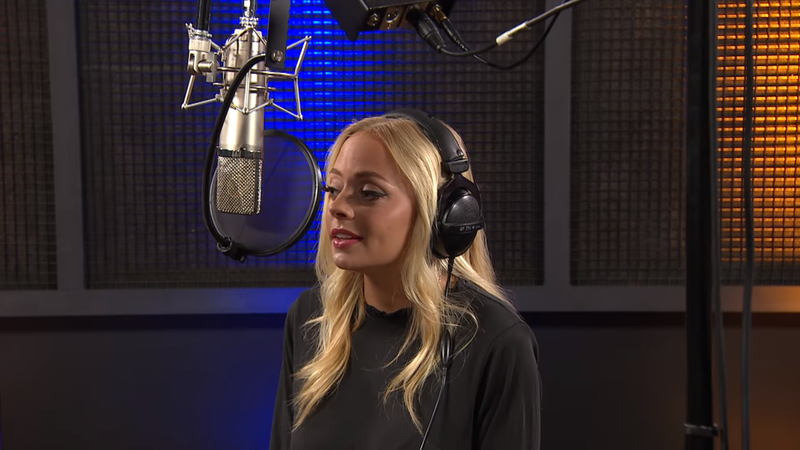 This week Mormon Channel Studio featured pop singer Madilyn Paige, made popular by her appearance on NBC’s reality competition show, The Voice. 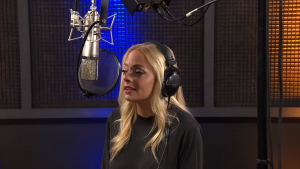 Each week, Mormon Channel Studio features hymn arrangements and original song performances by LDS artists from all over the world. On this week’s Mormon Channel Studio feature, Paige sings her most popular single, “Irreplaceable.” She wrote the song when she was only a sophomore in high school. At the time, like most women at that age, she was experiencing a lot of insecurity and sometimes felt almost invisible. “Irreplaceable” was the result of those feelings. While talking to Mormon Channeling, Paige gave some advice for aspiring singers. Her first suggestion is to “figure out who you are as an artist.” She also talked about the importance of confidence and that she finds that the best way to gain confidence is by doing more of what you’re afraid of. Paige mentions that before appearing on The Voice she was afraid to perform, but the competition and all the performances she’s had since have made that fear less prominent. 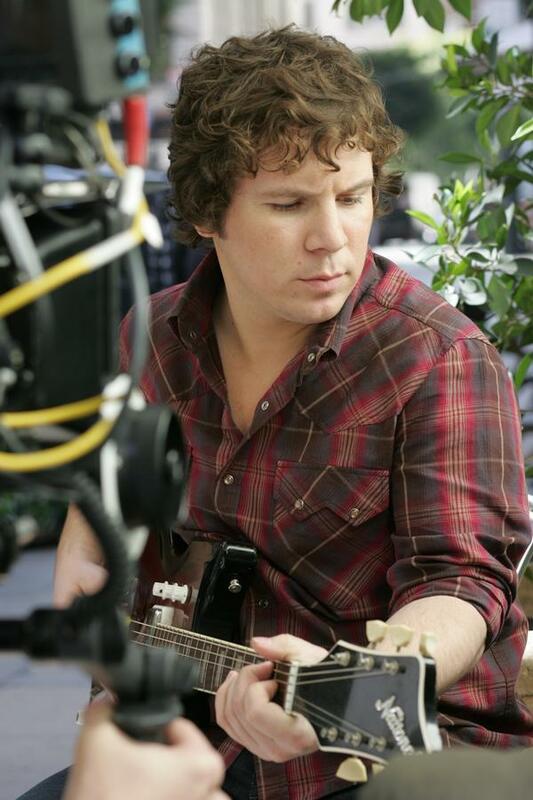 Paige also chose to sing an arrangement of Nearer, My God, To Thee for the studio performance. She said she picked the song because she loves the reminder that Heavenly Father is near to us at all times.